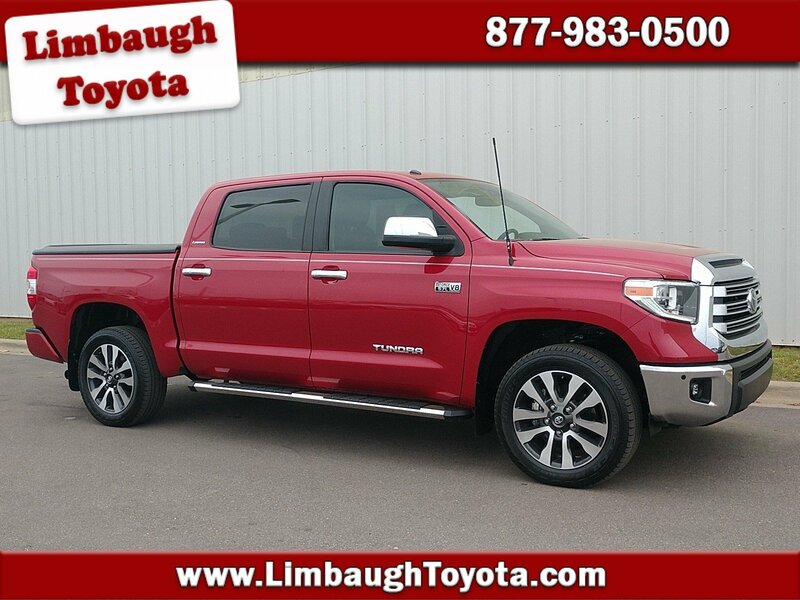 2018 Toyota Tundra Limited Red 4WD 5.7L 8-Cylinder *COMPLIMENTARY LIFE TIME POWERTRAIN PROTECTION *, **INCLUDES WARRANTY**, *CLEAN CARFAX...NO ACCIDENTS! 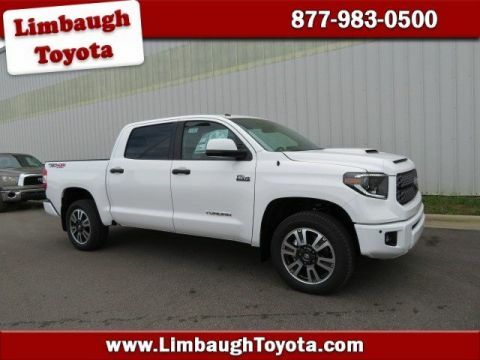 *, *ONE OWNER*, *4x4*, *ALLOY WHEELS*, *BLUETOOTH*, *TOWING*, *SUNROOF*, *BEDLINER*, *BACK-UP CAMERA*, *RUNNING BOARDS*, *LOCAL TRADE IN*, *121 POINT INSPECTION*, *HIGHLY RECOMMENDED BY PREVIOUS OWNER*.This is a beautiful 2018 Toyota Tundra Limited 4x4 CrewMax 5.7L V8 in Red & Tan leather interior with 24,624 miles in immaculate condition, fully inspected by our certified Toyota technician's and still under factory warranty. 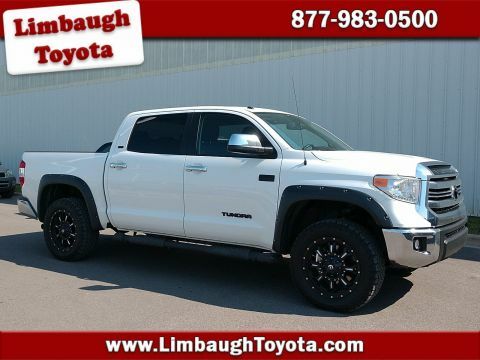 This 4WD Limited Tundra is AutoCheck certified - one owner with no reported accidents and has a guaranteed buyback protection. 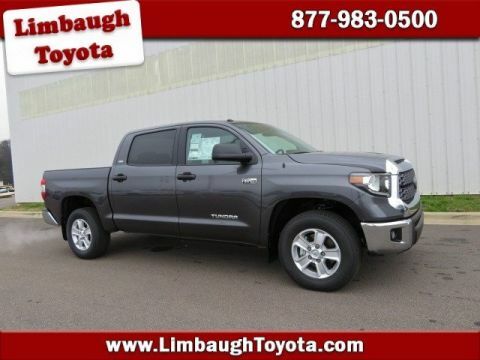 It's also one of our Green Light vehicles and comes with Lifetime Powertrain Non-Factory Warranty, Good at Participating Dealerships - unlimited miles & unlimited years covering motor, transmission & drive axle for as long as you own the vehicle.Don't miss this. 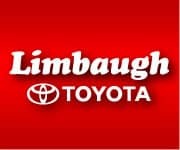 Call Mike, David or Steve at 1-888-903-2915 or visit Limbaughtoyota.com or come see us at Limbaugh Toyota in Birmingham, AL - Home to our famous Lifetime Powertrain Protection.